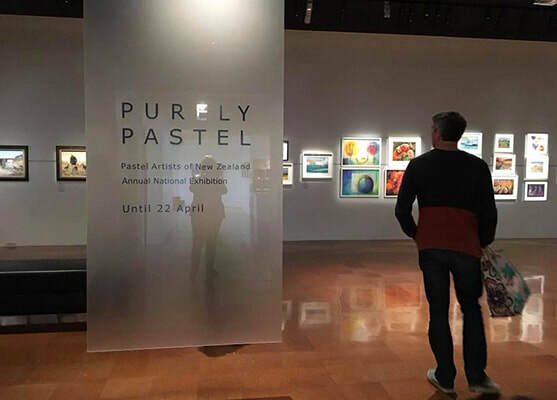 ​About PANZ - Pastel Artists of New Zealand Inc. 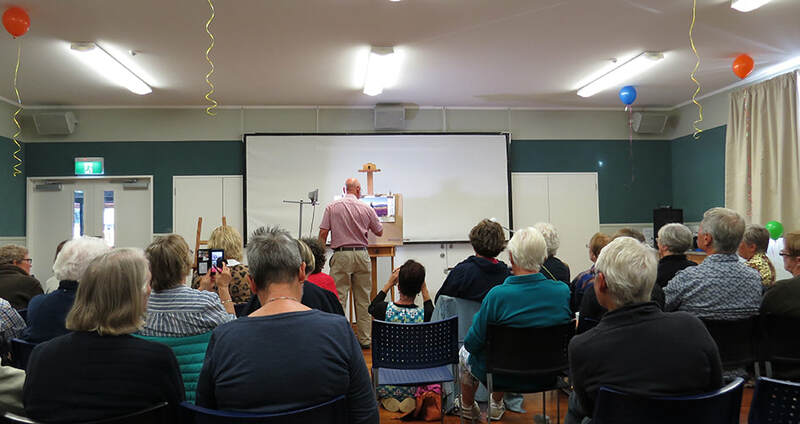 Pastel Artists of New Zealand (Inc) was founded in April 2002 when 30 people attended a meeting in Blenheim called by local pastel artist Walter Scott, after receiving a favourable response to his letter in an Australasian art Magazine. Since then membership has grown to more than 270, encompassing beginners to professionals, and is steadily growing as knowledge of the wonders of pastel spreads. PANZ aims are to promote pastel art as an art form in its own right and to promote New Zealand pastel artists. 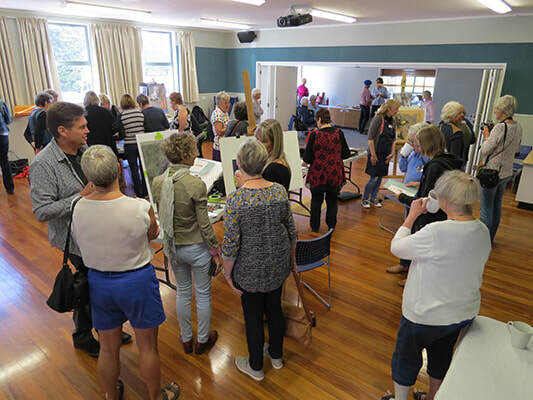 It is achieving these aims through publicity, workshops, setting up a regional structure, exhibitions and a two-monthly full colour newsletter NZ Pastel Artist. PANZ is succeeding in its aim of raising the awareness of the art buying public, artists and galleries of pastel art. That New Zealand has such a thriving organization and is enjoying a revival of pastel as a fine art medium is due in no small part to founding president, Walter Scott. At the 2006 convention and national exhibition Scott was awarded the society’s highest honour, that of Fellowship, given in recognition of his efforts to establish Pastel Artists of New Zealand and promote the pastel medium. A Convention and National exhibition is held in a different region each year. So far they have been held in Blenheim, Cambridge, Upper Hutt, Mapua, Christchurch, Stratford, Fielding, Dunedin, Tauranga, Blenheim and Auckland. We also offer the opportunity to exchange ideas and photos of members work through ' Postal Portfolios' which circulate regularly around small groups of members. 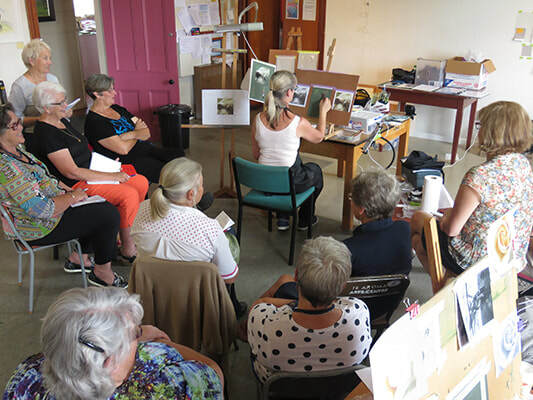 Regional groups are now throughout New Zealand and working relationships with several overseas pastels societies have been established.